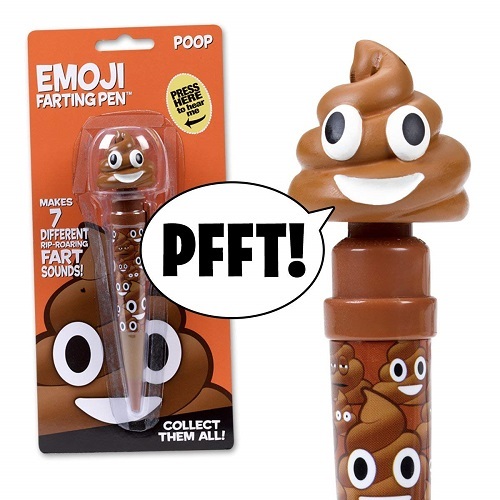 See here for a list of awesome stocking stuffers that teens really want. This teen-approved list contains more than 30 cheap and small stuff that teen boys love. From affordable tech gadgets to trendy fashion accessories, cool decor, unique school supplies, and more. These are the best things you should get for your teenage guy this Christmas. A slim wallet that is styled perfectly for the teenage boys. It is cool-looking and functional. 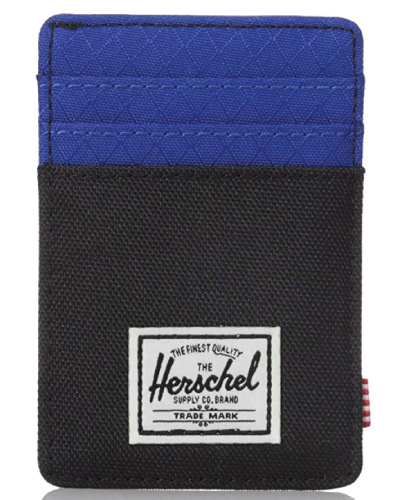 This polyester wallet by Herschel has multiple card slots and a sturdy metal currency clip at the back. 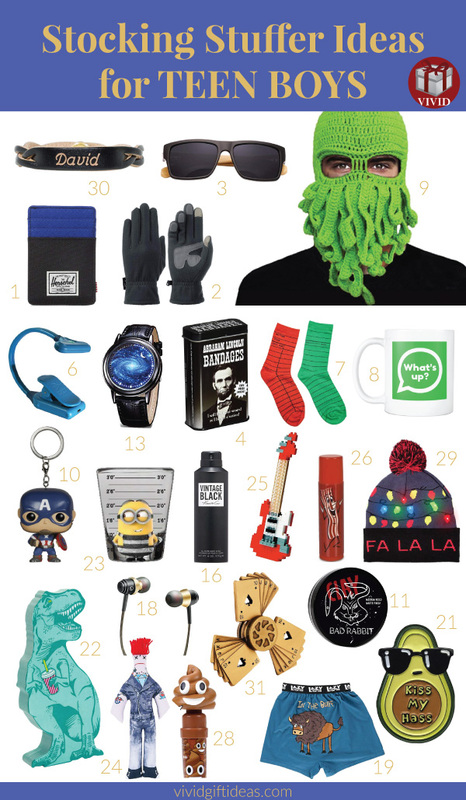 You can also fill his stocking with a pair of touchscreen gloves. It is affordable and super useful to the smartphone-dependant guys. He will be impressed by this pair of beautiful wooden sunglasses. It looks stylish and sharp on every man. Stick this cute bandage when you have a cut. 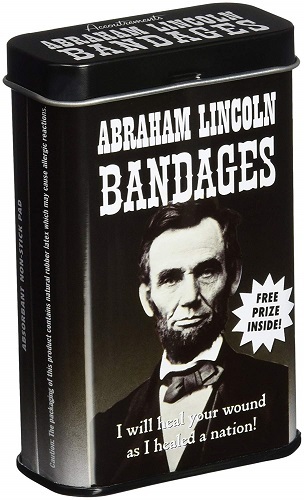 Lincoln will heal your wound as he healed the nation. Something quirky to make him smile. 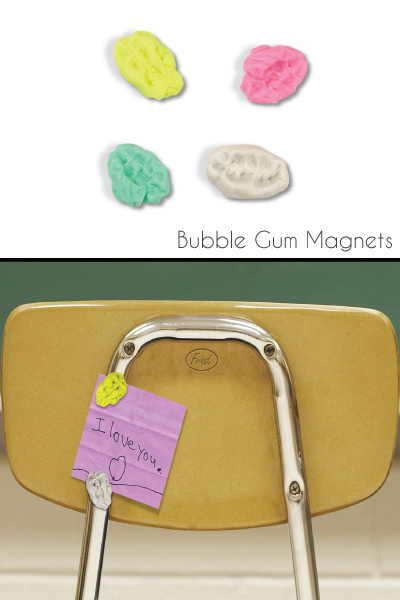 A set of four realistic-looking chewed gum magnets. 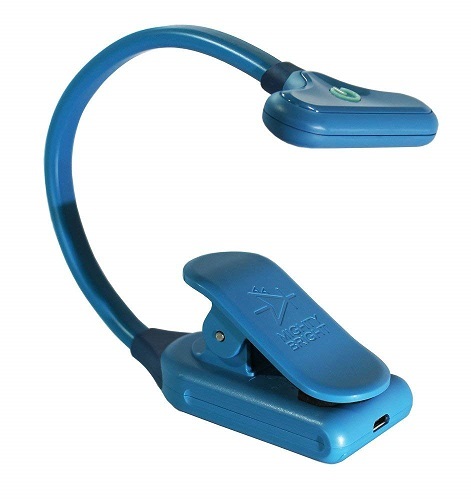 This portable light with a flexible neck has three adjustable brightness levels and a strong grip clip that you can clip onto any surface. You can use it when you are reading, camping, doing crafts or an automotive repair task. This is perfect for the book lovers. 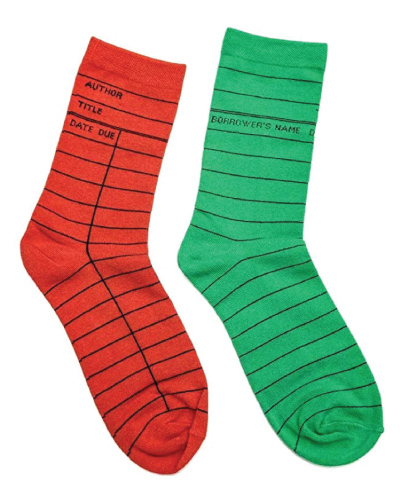 It is an interesting pair of socks that look like the library due date cards. It comes in a set of red and green perfect for the holiday. For the teen boy who loves WhatsApp so much that he can’t even make a call or talk to you face-to-face. 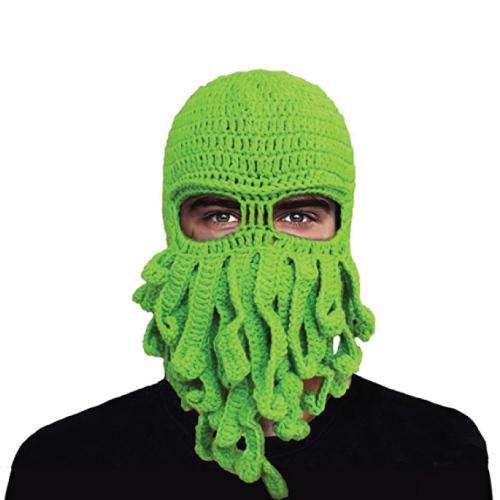 Make him LOL with this weird octopus hat. It looks really fun and it will definitely keep his face warm this winter. 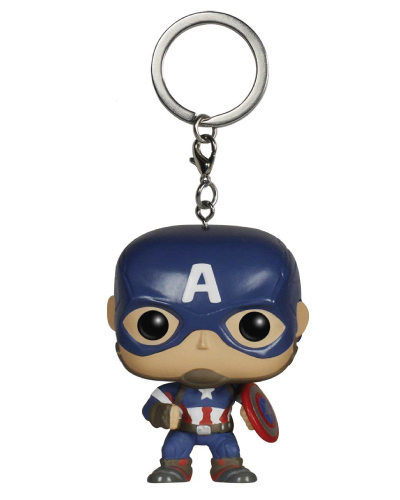 Bring justice wherever you go…on your keys! This is a small pressie that boys will like. Boys at his age love playing with a different hairstyle. Help him to re-stock on the hair styling product. He definitely needs it. Comfy sleepwear is another practical stuff to fill his stocking. Be sure to fold and roll it neatly before you put it in. This is an inexpensive LED watch under $15. 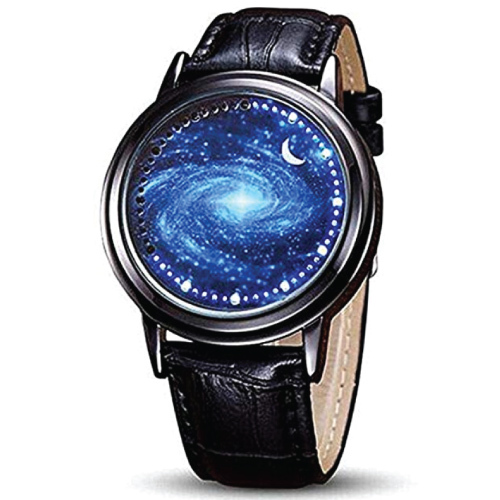 You can touch the dial screen to show time and be amazed by the blue starry sky. 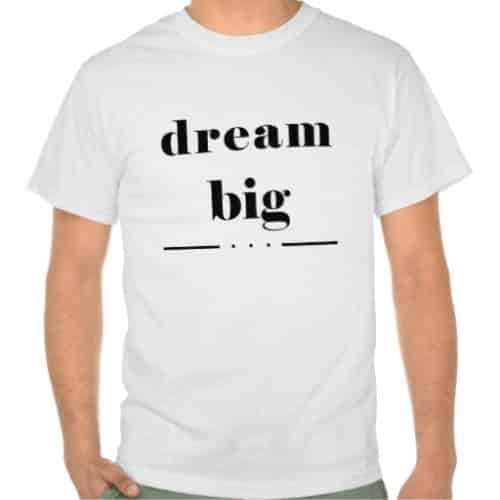 Because a simple statement tee never goes out of fashion. Back him up with a lot of extra batteries. This compact power bank is able to supply 20400mAh of power. It has dual outputs to charge two devices simultaneously. This powerful beast is quick charging and the battery lasts really long. Yes, boys need to smell great too. 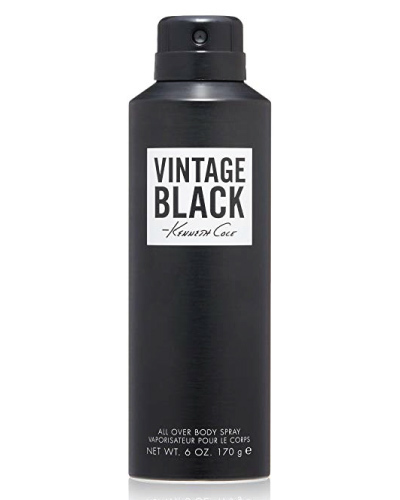 Vintage Black by Kenneth Cole offers a pleasing scent of lime and pink grapefruit as the top note. It is blended with lavender, tequila accord, sandalwood, and musk to complete as the base note. The math geek will appreciate this 3-in-1 multifunction pen. 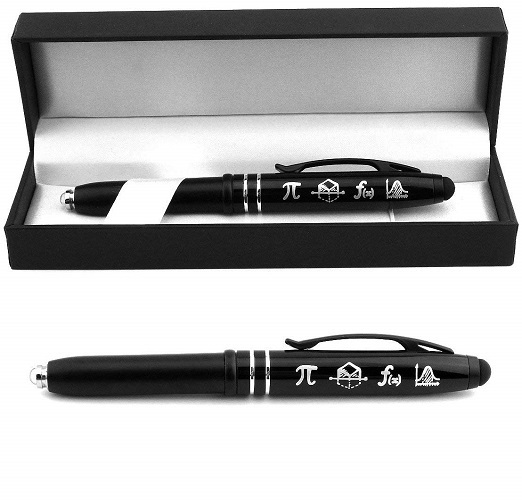 It is a ballpoint pen with a LED light and a rubber stylus for operating a touchscreen device. 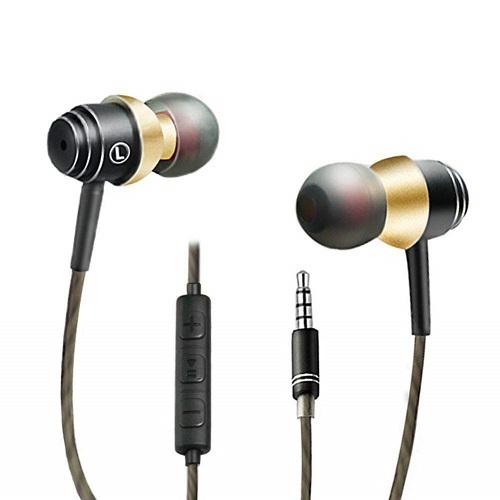 Earbuds are cheap and guys love it. So, why not get him a pair of sleek-looking earbuds this Christmas? Because underwear with a funny design will make him laugh. This is a good read for the young man. 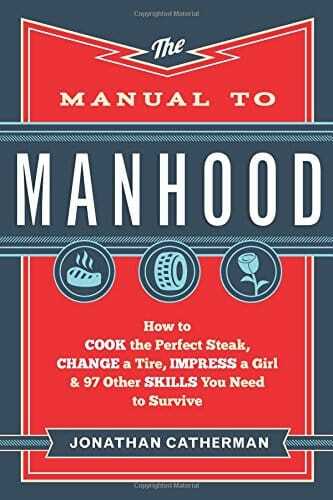 This book has a collection of one hundred step-by-step instructions on almost everything a guy needs to know. With useful illustrations and supporting social media, this book talks about the skills and traits practiced by a confident man. The topics cover from how to wear a cologne correctly, to how to grill a perfect steak, managing money, and more. This interesting guide will help your teenage boy to become the best of men. 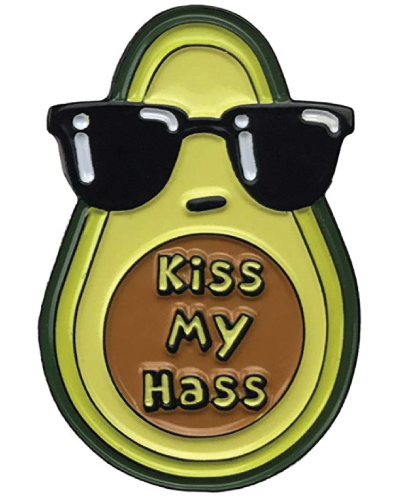 Because we need to add this cool avocado pin into our collection. 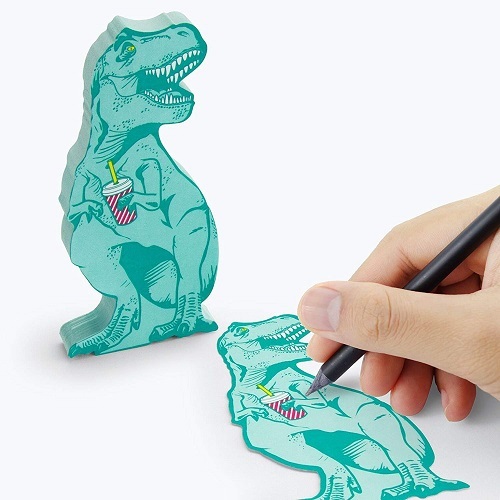 Note-making is less boring with the help of T-Rex. 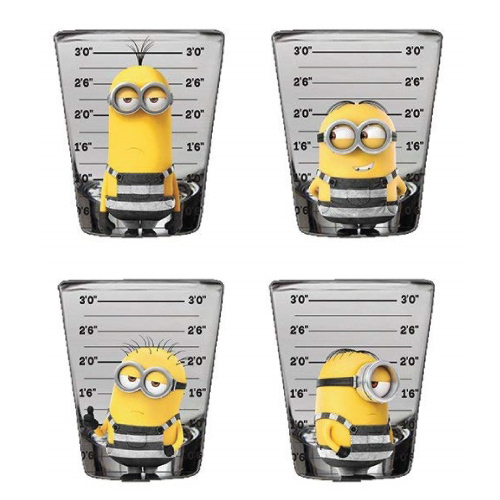 If he loves Minions, this set of four mini glasses is a must-have collectible for him. 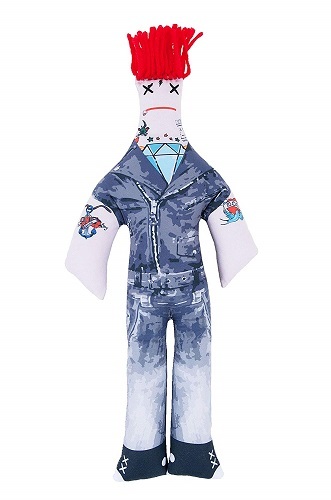 Because the life of a teenager is never too easy and they need a gag voodoo doll to whack, punch, throw, and pinch with. 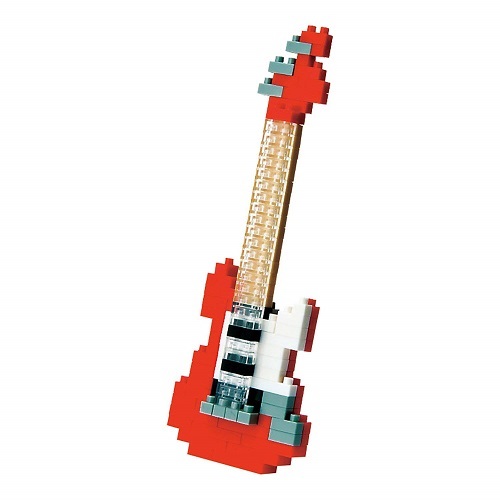 Awesome build model with incredible detail for the music lovers. Piano, drum set, violin, and ukulele are also available. Grease up those lips and say goodbye to dry lips this winter. This stuff is hilarious. 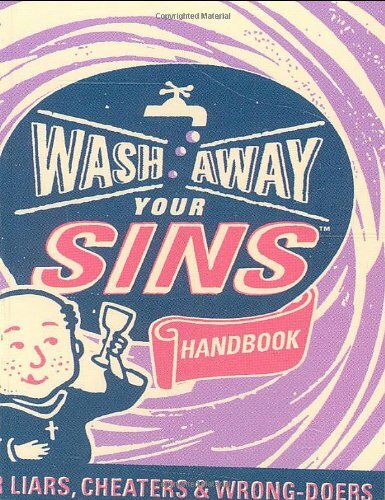 It contains (i) one industrial strength soap bar that is “proven” to wash away sin after sin, and (ii) three Easter-lily scented towelettes for the sinners on the go. This pen is full of gas. You should use it when you are doing homework with a group of friends. Click it to blow off real fart sound to make everyone laugh. How can we forget to get an ugly beanie to match with the ugly sweater? 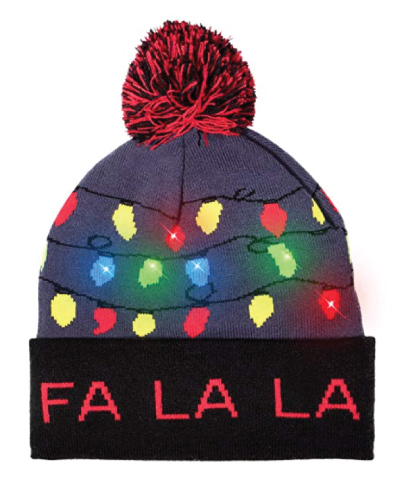 Let’s get this colorful beanie adorned with super bright LEDs to celebrate the wonderful season. Stylish men’s bracelet for the fashionista. It is made of rich leather. You can customize it the way you want by picking your own engraving phrase. For that angry teenager in your life. This little toy will help him to relieve stress by providing a focal point for his mind. 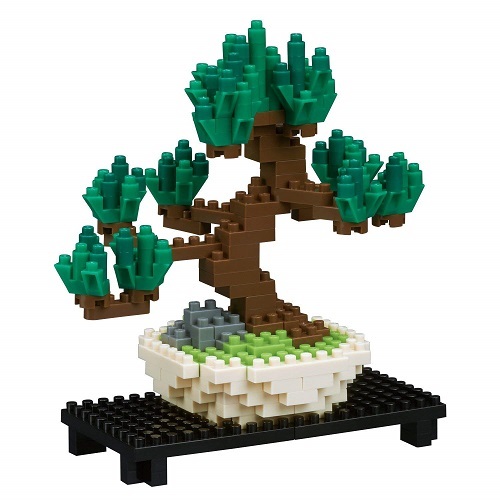 Let him build his own bonsai tree. It is fun to put together and nice to look at when it is completed. 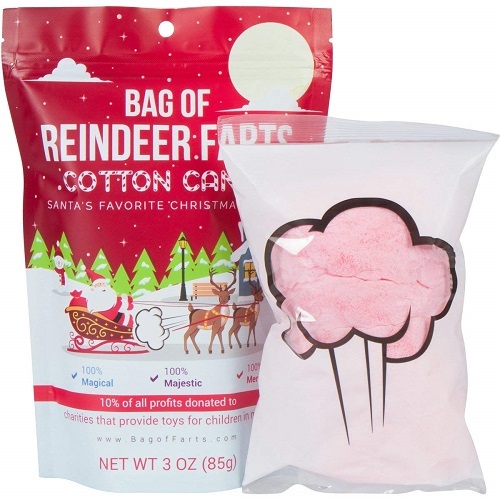 Give him a bag of farts from Santa’s favorite reindeers. It is 100% magical and 200% fun. Your teenage boy will burst out laughing when he sees it. 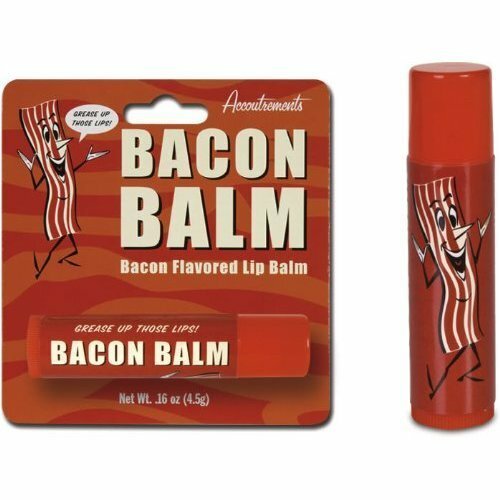 That concludes our list of best stocking stuffer ideas for teenage boys. Thanks for reading. Remember to follow us on Pinterest for more interesting gift ideas.